Working at a hostel means meeting new and amazing people every day. 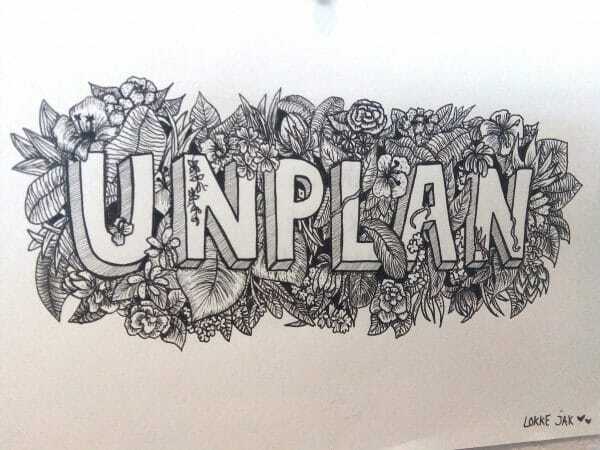 Guests from all over the world come to UNPLAN - we’ve had people from over 60 different countries stay here! Sometimes we receive small gifts from our guests, such as snacks or sweets. And some guests send postcards or give us hand-made presents. 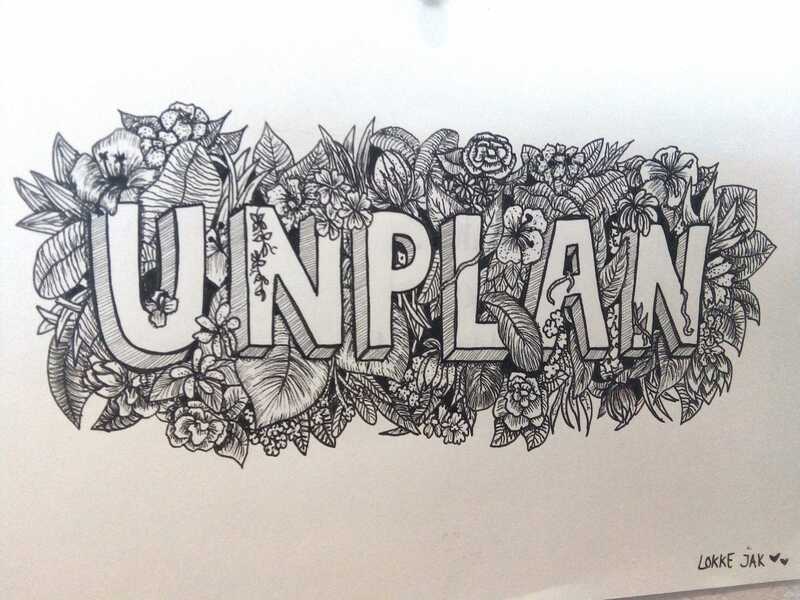 A guest from the Netherlands gave us this amazing hand-drawn UNPLAN logo, which has been hanging in our common room on the third floor. 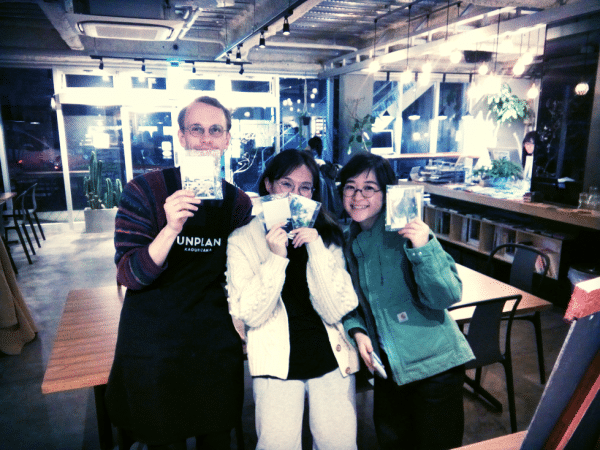 A Korean student and her photographer friend made these memo-pads which Magnus and Meika were lucky enough to receive as a gift! Later we also got a postcard for the same guest. The photos are taken on Korea’s Jeju Island, which is now high up on our to-go list! 3. Food and snacks: In Japan, China, Korea and other Asian countries, it is customary to bring a small gift to your friends and family when you return from a trip. 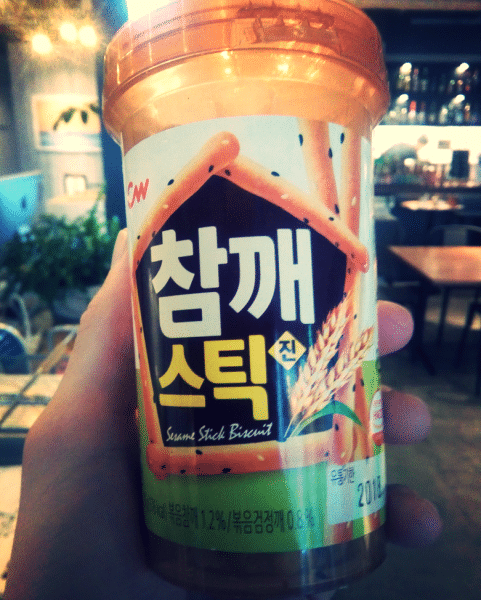 This is a super-tasty Korean sesame cracker! Everyone likes flowers, right? 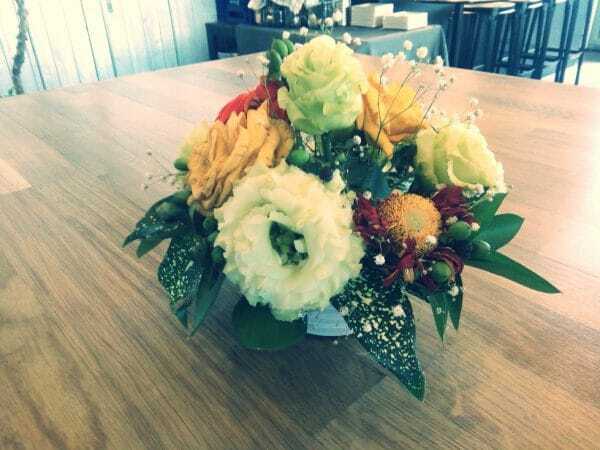 A Brazilian guest gave us this beautiful bouquet after we helped him find his lost wallet. We received this, as well as prints of old Japanese paintings, by a local obaa-san living in Kagurazaka. 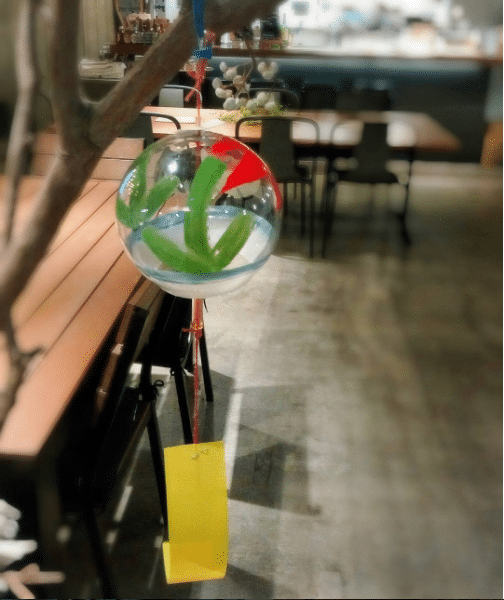 The wind chime is painted by hand, and is the first thing guests see when they come in the door at UNPLAN Kagurazaka! Of course, you don't need to bring anything when you're staying here. We're just happy to meet you! By the way, see the green button that says "book now", in the upper right corner? Use this if you want to make a booking with us!